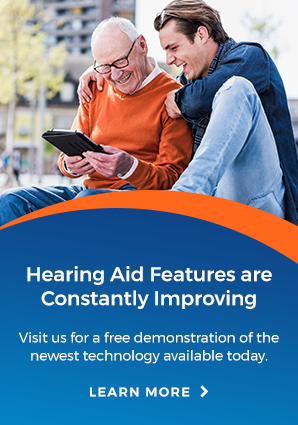 Arnold Hearing Centres is more than just a hearing clinic, we're also about educating people on hearing health, hearing aids and anything in between. See what we have to say below in our blog. 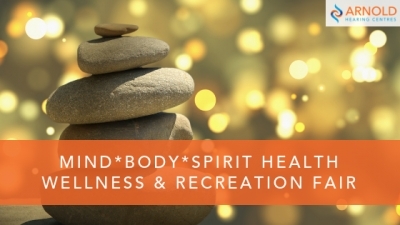 Your physical health can impact your hearing health in surprising ways. We share four common issues that are directly tied to hearing health. Tinnitus isn't curable, but its effects can be managed through treatment. Recent studies suggest that a nutritious diet can be a good place to start. Considering food is a critical source of elements crucial to healthy skin, organs, and more, it’s no wonder that nutrition and hearing are connected. In the US and Canada, millions of people are living with hearing loss; which is one of the top chronic physical conditions ahead of diabetes or cancer. Some individuals might not realize how far technology has come to make communication easier than ever. We'll provide you with some facts about hearing aids.